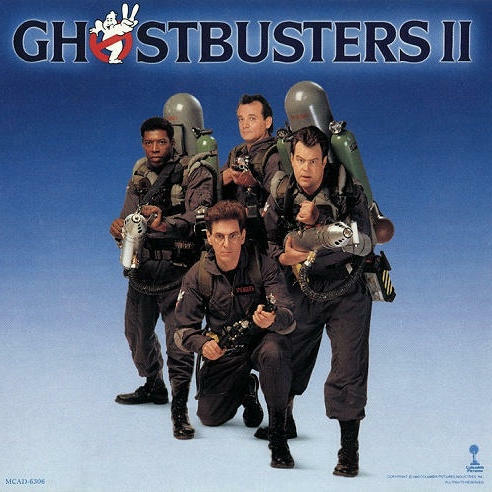 When it comes to Monster Raps, no movie’s got that category on lock down like Ghostbusters 2. Whatever your take on the movie itself (I happen to enjoy it, though not nearly as much as the superior original) its soundtrack is pretty serious, and as such has a lot of representation on The Shindig. The year was 1989 and this soundtrack certainly feels that way, bridging the gap between 80’s pop and paving the way for what would be the mainstream explosion of rap the following year. Hats off the the music supervisor’s foresight on that one. Like any good soundtrack it also consistently reminds one of the movie, as the music is featured so predominately within the film. The first Shindig cut from that album is Doug E. Fresh’s Spirit. Some people hear it, some people fear it. Some people just won’t go near it.